﻿Selecting a university and course when embarking upon further studies are career- and life-shaping decisions. With the marked increase in competition for limited university places, coupled with rising tuition fees, there is added importance – and pressure – in submitting a strong application. The initial stage of the university application process is the writing of a personal statement. This is an opportunity to emphasise one’s strengths, experiences and motivations. Our trained consultants are assigned to clients by subject, and wherever possible, by university. 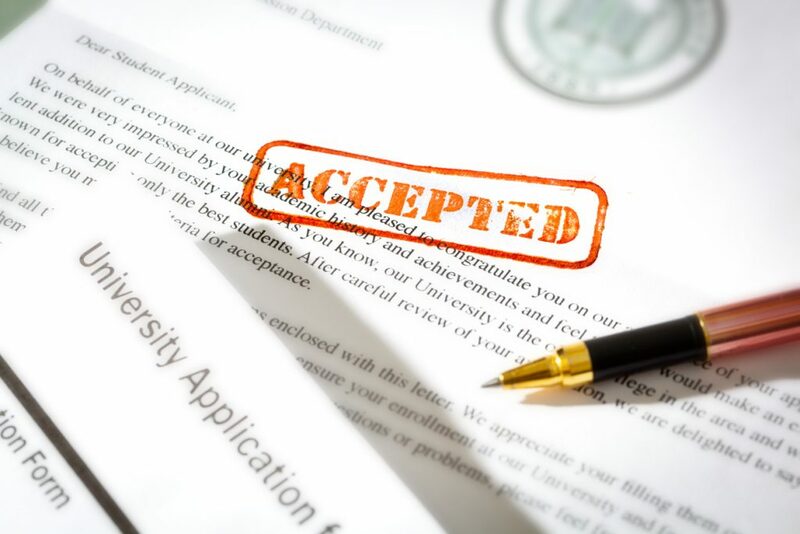 Many universities and courses do not interview as part of the application process. As such, there is added significance to this section of the application. Some universities and courses require prospective applicants to attend face-to-face interviews. For the majority of candidates this can be an unnerving and unfamiliar experience. 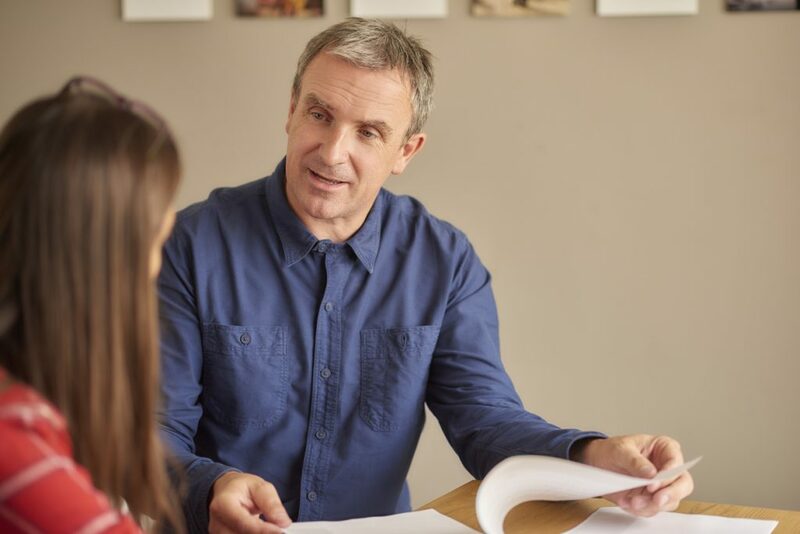 Our trained consultants are adept at both preparing candidates for course and content-specific elements of the interview, as well as equipping them with the requisite techniques and skills to ensure a place is offered.